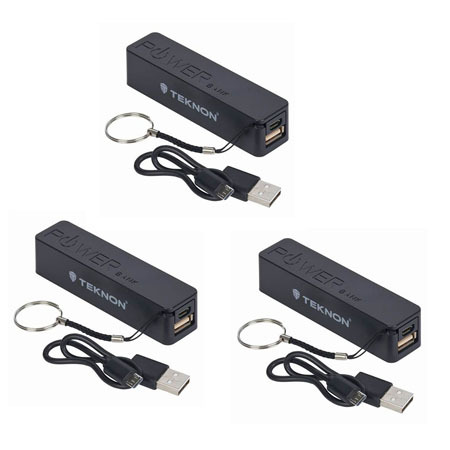 3 Pack of Portable 2000 mAh Power Banks - Order 2 + and your price drops to $8.97! Just $2.99 each! - SHIPS FREE!